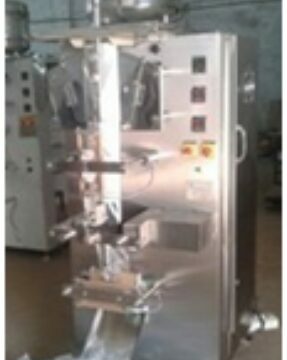 FFS Pouch Packing Machine that proposed by us is capable to pack great amount of plastic pouches of varied material at high speed. It is equipped with stainless steel made hopper through which filling material is put. The entire body is made out of graded stainless steel sheet, which guarantees excellent impact resistance, elegant look, rust proof, and durability. The digital operating system lets you run all functions easily. Owing to its dimensional stability, and sturdy structure, it can effortlessly be placed at desired place. 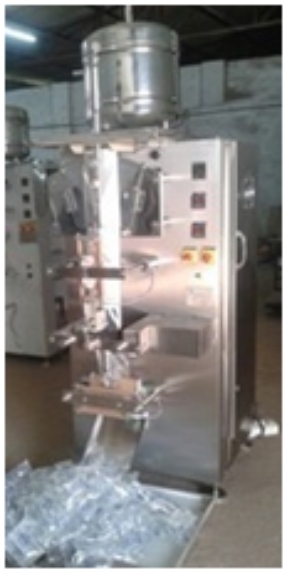 Easy to clean & maintain, the FFS Pouch Packing Machine is available in several models and specifications.